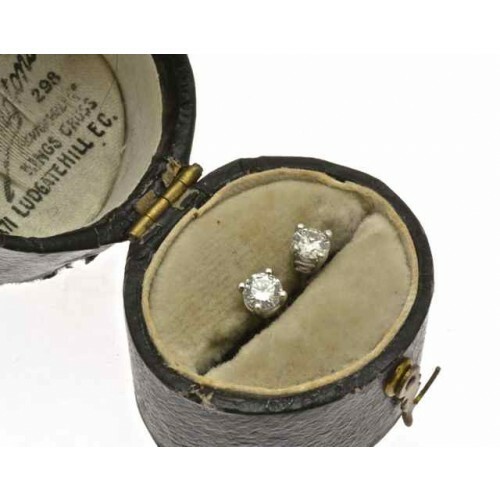 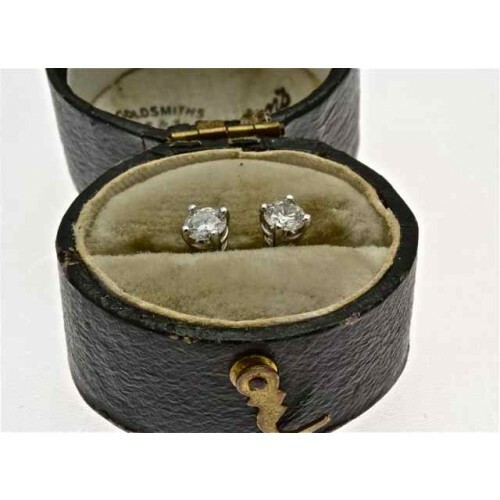 Diamond stud earrings, 40 points. 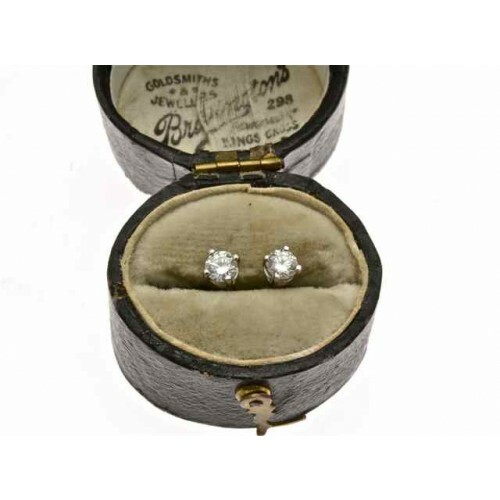 18ct. 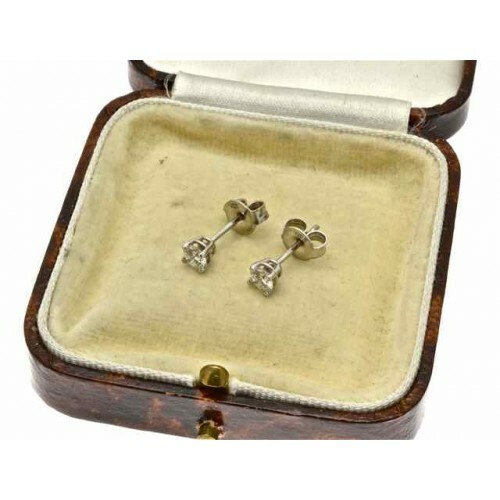 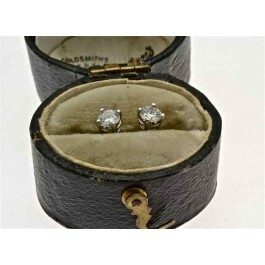 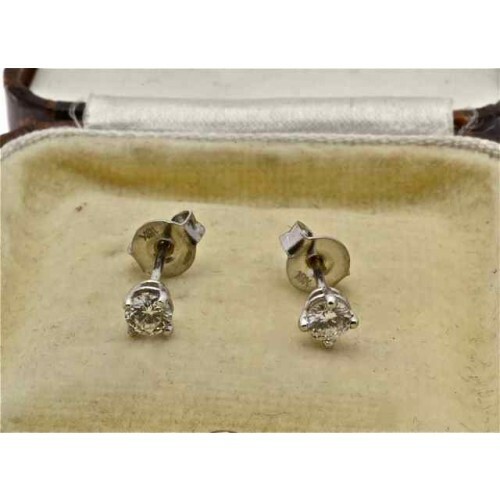 white gold set Diamond stud earrings, the stones weigh circa 40 points, H Colour, VS Clarity, in a four claw setting.